Brand awareness through social media plays an important role in taking your business to great heights. 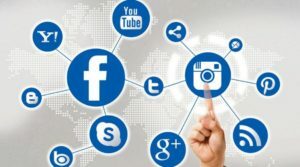 However, there are various service-based businesses that struggle to make their attractive posts for a huge following. This problem gets resolved with the help of apps like Instagram. Instagram as a greatly evolved mobile app allows users to quickly upload photographs and edit them using a unique set of filters. Since its inception in 2015, Instagram has continued to grow rapidly every day. Apart from taking pictures and sharing them amongst friends, Instagram has changed the way of making money online. As the saying goes, “A picture is worth a thousand words”, The same goes for posts on Instagram. There is no option of linking on Instagram so you need to be clever about how you get people to know about your business. Always make sure to put your domain name in the middle as Instagram crops the resultant images into a square. The only intent when marketing your product on Instagram should be engaging your followers with something that is entertaining and eye-catchy. Putting a mediocre content won’t attract interest from others and will lead to poor revenue. Boosting up the credibility of your Instagram account through contests is a great way to build engagement and a trustworthy brand recognition. Product photographs add charm to the online shopping and with the use of Instagram’s visual platform, the influence of product photography goes notches high. 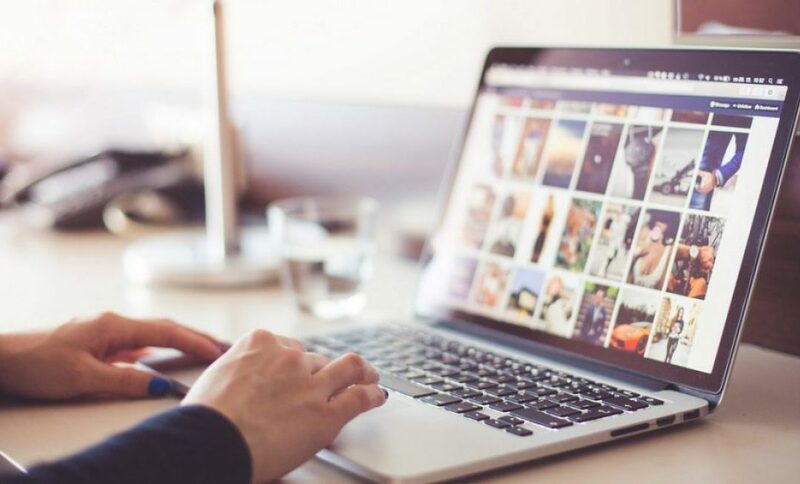 According to a survey done online, 67% consumers consider detailed images more valuable towards making a purchase than product ratings from other customers. 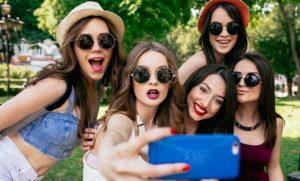 For doing so, you need to share photos that are attention-grabbing, unique and can turn your direct traffic into sales. Instagram is not a fandom of linking like Facebook or Twitter. Instagram does not allow even for bit-links. Therefore, when a company posts for their Instagram, there is no clickable link to include straight into the post. This can lead to cause suffering. To pass this, be sure to assess the remarks or comments concerning the queries of fan. When selecting pictures to post, the best ones should be selected with a text, relevant hashtag and links to action. Inclusion of a CTA and URL over image using tools like Canva adds a lot to your visuals. To make it better, you can add symbols, emojis and capital letters that will let your CTA stand out. The advantage of using such CTA is that it will guide visitors to take an action, if it’s easy enough. Similarly, when using hashtags, it is required to put 5-10 per post. Do it in a way so as to combine the most popular hashtags with the least popular ones. The use of hashtags increases the discoverability of your content. By expanding your reach, these hashtags make it easier for people to find content related to you as well as your account. 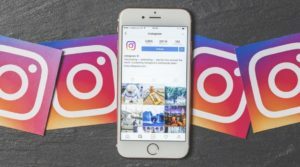 The disappearing pieces of content that include photos and videos, also known as Instagram stories is an exciting feature of Instagram. 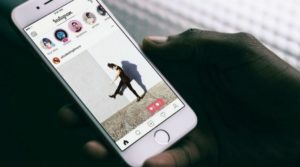 Launched in August 2016, Instagram stories already impressed Instagrammers to connect with friends. One-third of the most viewed stories come from businesses. The platform features an impressive number of engagements. To make use of this feature at its best, you should ensure that your stories enhance your brand. It is best to post them at an optimal time because they get disappeared after 24 hours. The more stories you post, the more likely you will appear at stop of someone’s Instagram feed. 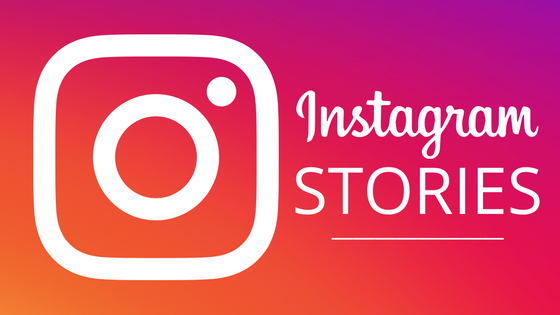 While posting stories you can talk about special offers, like post a coupon as an Instagram story. Secondly, you can share a raw glimpse of your business to humanize your brand to existing customers. 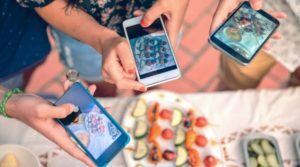 The benefits of using Instagram geotags can be really valuable to your business. Adding location to the posts shared by you displays that location above your photo in each post that has been geotagged. 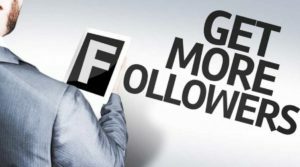 Now your followers can click on geotagged locations and view all posts in that area, so this can be another great way to acquire followers for your business. Followers who stay or work in location nearby may be more likely to do business with you. Before using Instagram for your business, you need to start by doing some research. Take a look on the best businesses on Instagram and other brands in the industry. This might include competitors as well both for inspiration and competitive intelligence. 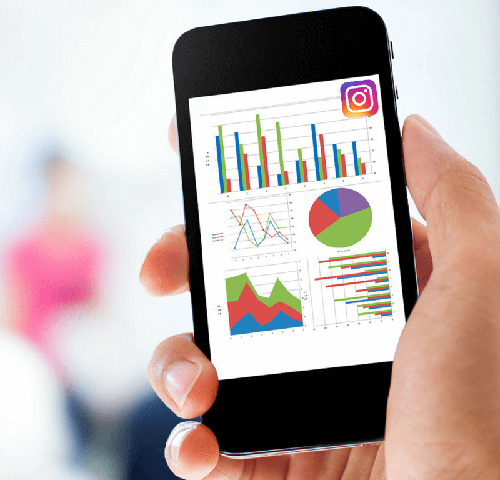 After being familiar with the app, you can begin to build your Instagram strategy. Before starting, you will be required to establish your business goals like, product sales, bringing in traffic to website, brand awareness, branded hashtag mentions. By doing so, you will be able to track your progress. With more than 500 million active users, applications like instagram are a worth penny to increase engagement and grow your audience. 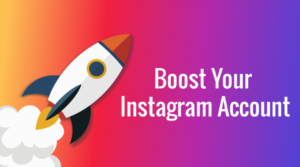 By creating an amazing strategy for your business, Insta lets you grow your follower base. In today’s world of marketing, all you need is to be authentic and social to accelerate your business. The best thing you can do is to advertise your products and brand by creating mobile apps that speak for your business. Hire mobile app developer to get a healthy stream of revenue for your eCommerce venture. Bryan Lazaris is an expert mobile app developer at HireWebDeveloper. He has been offering customized mobile app development services to clients globally. Owing to a huge skill set and proficiency in the related domain, he has achieved successful results till now. In addition to this, he also likes sharing knowledge on mobile app development. 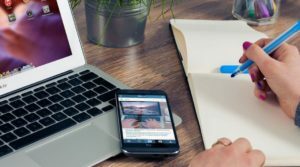 This blog is one of his unique and well-written compositions aimed at delivering useful knowledge to readers.